Gionee is China-based and was established in 2002. The brand also has its presence in countries such as Vietnam, Taiwan, Myanmar, Thailand, India and the Middle East. Gionee is a Chinese company with a robust offline retail presence in India. The company has launched several Android smartphones. 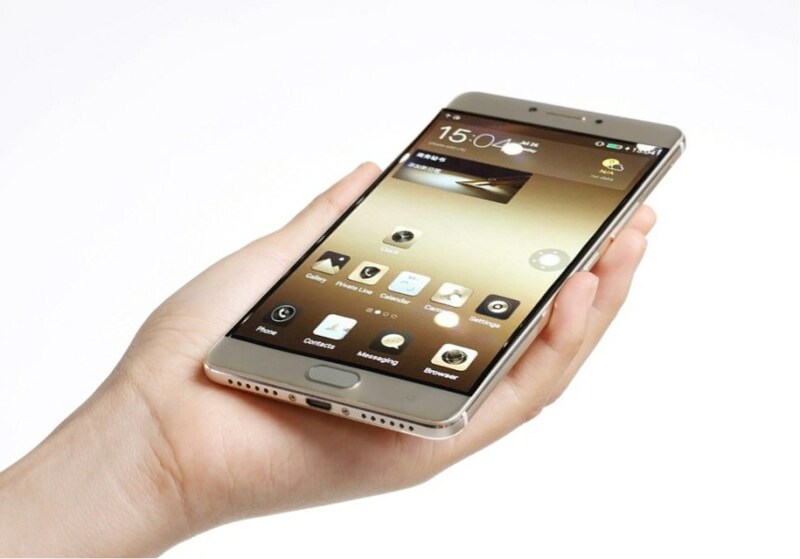 Gionee M6 is powered by 2GHz octa-core Cortex AF3 processor and it has 4GB of RAM. The phone packs 128GB of internal storage that can be expanded up to 128GB. Gionee M6 has a 16-megapixel primary camera. Gionee M6 is an Android phone with the latest version 6.0 and is powered by a 6000mAh non-removable battery. Gionee M6 is a dual SIM (GSM and GSM). The connectivity options has -Wi-Fi, GPS, Bluetooth, Infrared, 3G and 4G. Sensors on the phone include Proximity sensor, Accelerometer and Ambient light sensor.